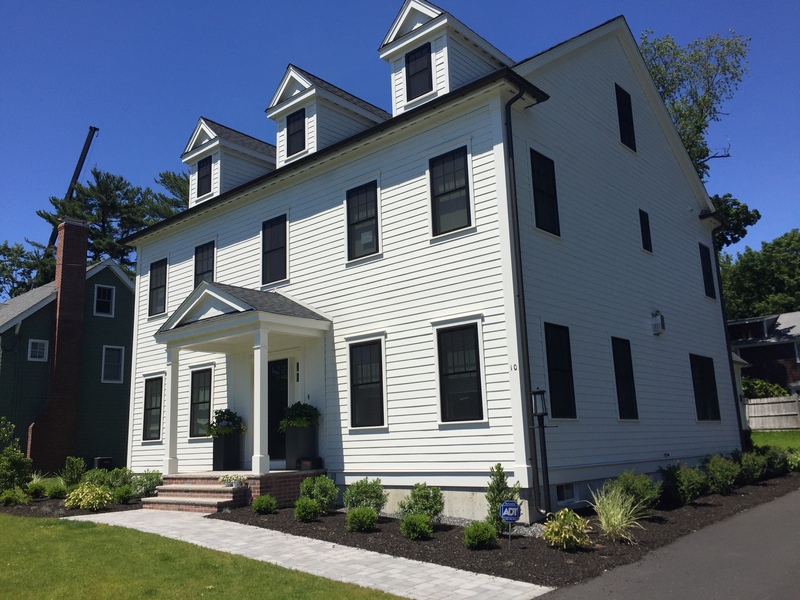 Coastal Life Companies contacted us to install gutters on this private residence in Centerville, MA! 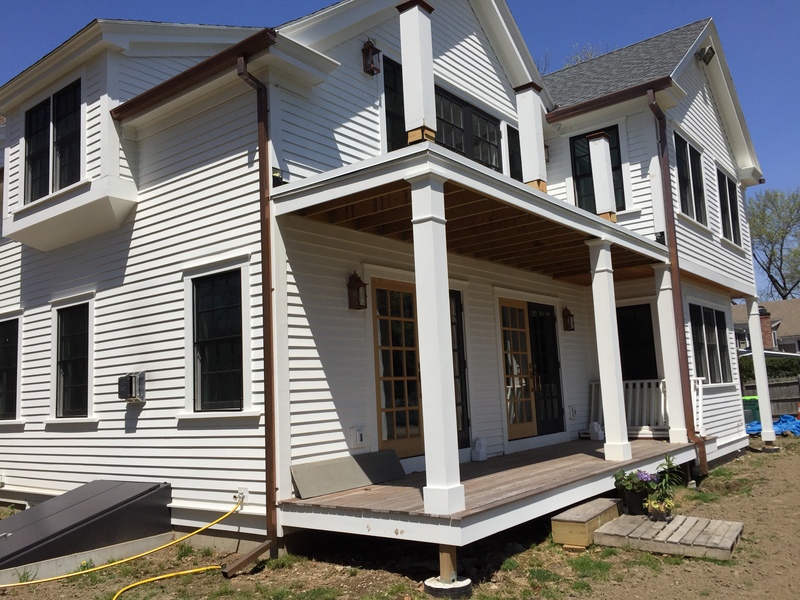 The homeowner went with 6″ white gutters with 3X4 white downspouts! A Gutter That Looks Like Wood But Isnt?!? 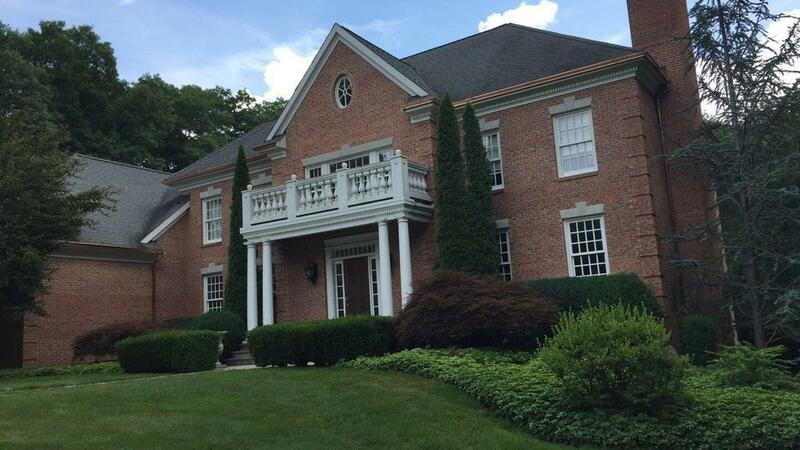 GutterPro installed Fiberglass Gutters on this private residence in Winchester, MA. Fibergutter is a direct representation of 4×5 Wood Gutter without all the maintenance issues that may arise! Contact us today to get your free estimate! 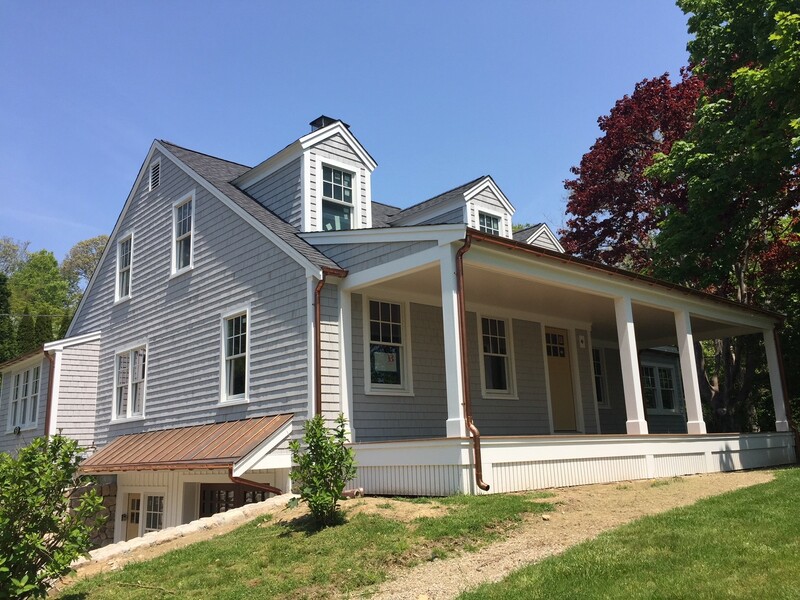 GutterPro completed this installation of Copper Seamless Gutters with 3″ round corrugated Copper Downspouts on this beautiful private residence in Wrentham, MA. GutterPro has been busy lately! 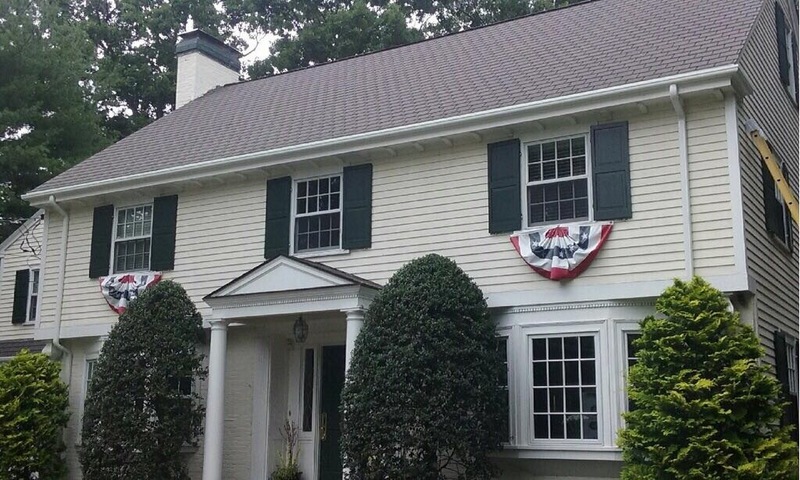 Check out this recent installation of Half-Round Aluminum Gutters in Winchester, MA. The customer went with the color bronze and stamped aluminum brackets. Half-Round is an excellent choice for gutters if you are going for a traditional look but also want the durability of copper, aluminum, or steel. Looking for a Gutter that will stand the test of time? Need gutters? Looking for a product that is durable while also enhancing the appearance of your home? Copper Gutters are becoming more and more popular! Check out this gorgeous home in Falmouth, MA. 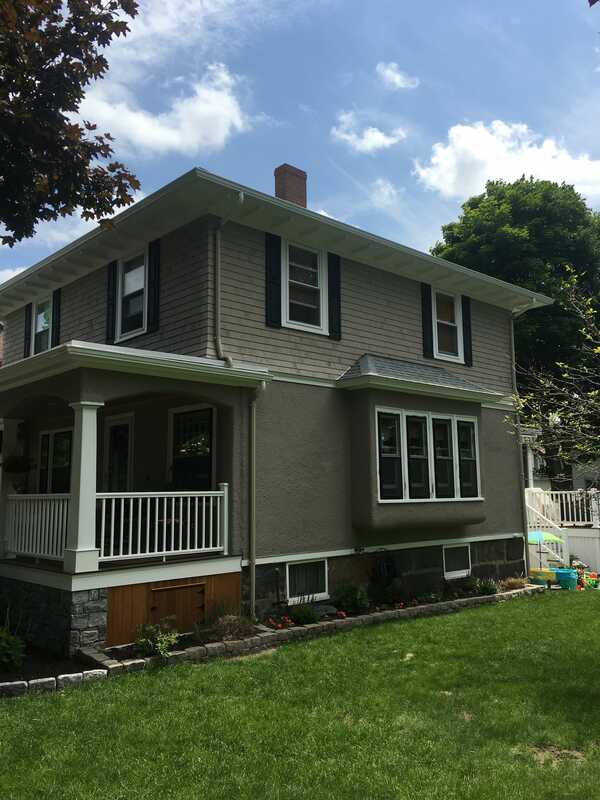 Gutter Pro installed 6″ Half Round Copper gutters with 3″ Round Smooth Downspouts. Need gutters? Call GutterPro today! Check out this installation in Newton, MA! 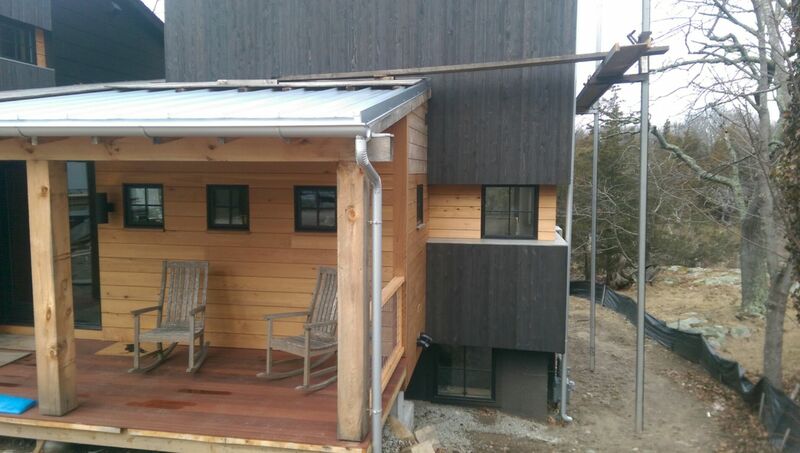 We installed 5″ Seamless Aluminum with 3X4 Downspouts! 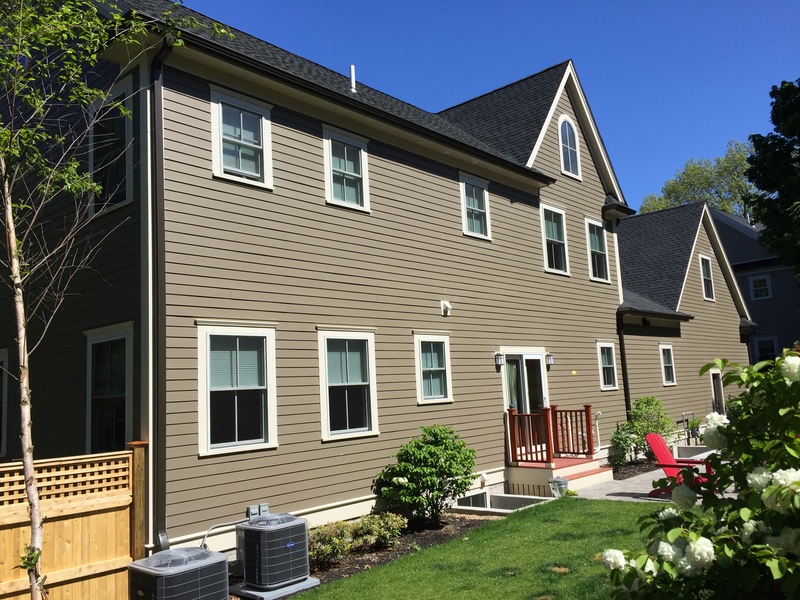 Copper gutters add the perfect artistic touch to this beautiful home in Weston, MA. Low maintenance and extremely durable, copper is definitely a great choice when considering a guttering project. Looking For An Alternative To Wood Gutters? 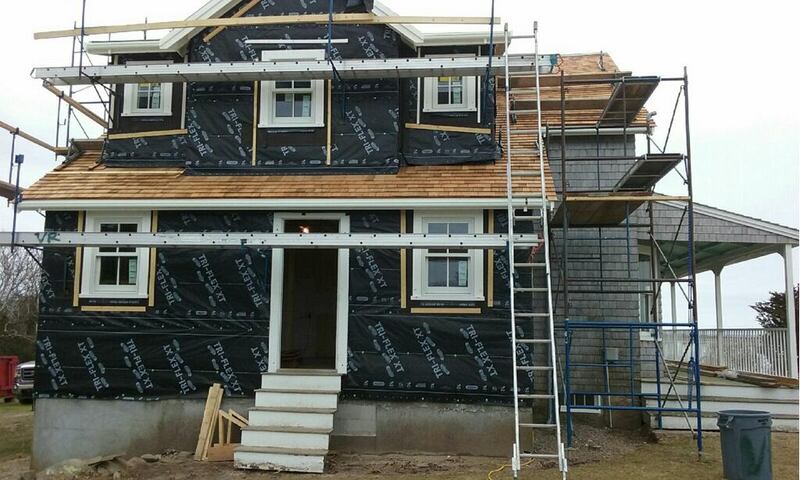 Check Out This Install In Falmouth, MA! 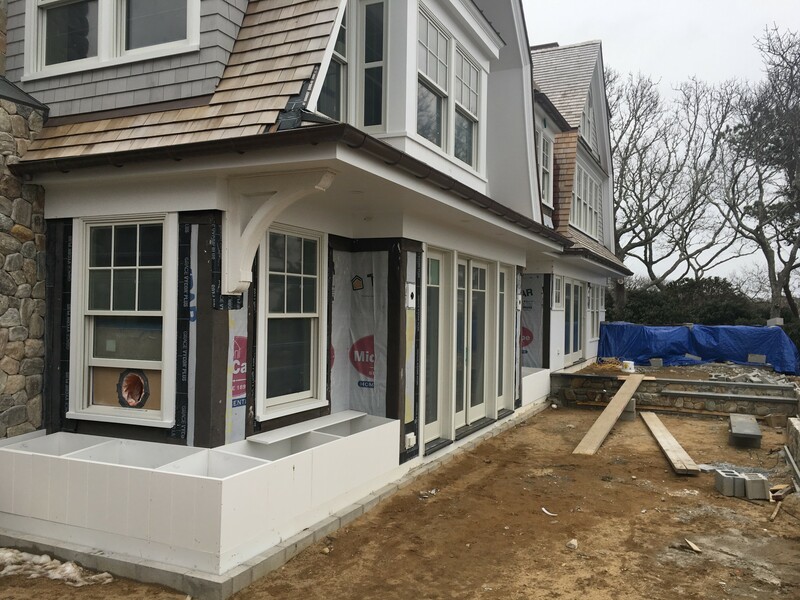 New 6″ Half-Round Galvalume Gutters with 3″ Round Smooth Downspouts were installed on this private residence in Hingham, MA. Half-Round gutters are a popular choice because they are a smoother shape and therefore are less prone to corrosion. 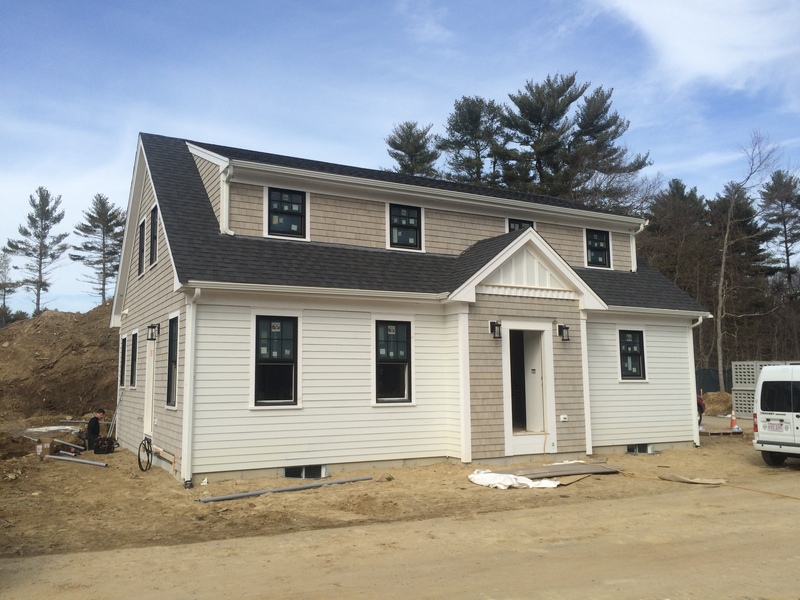 New homes going up in Pembroke, MA! 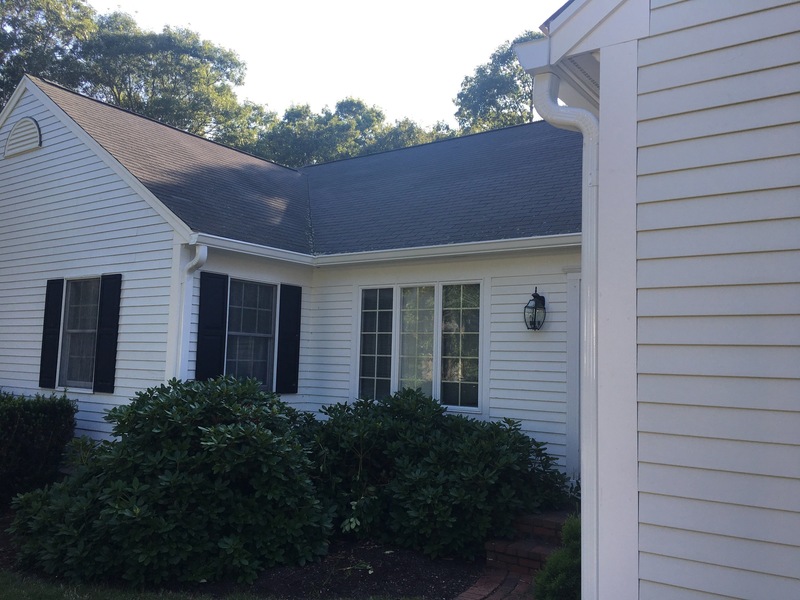 GutterPro installed white 5″ Seamless Aluminum Gutters with 2×3 Downspouts.